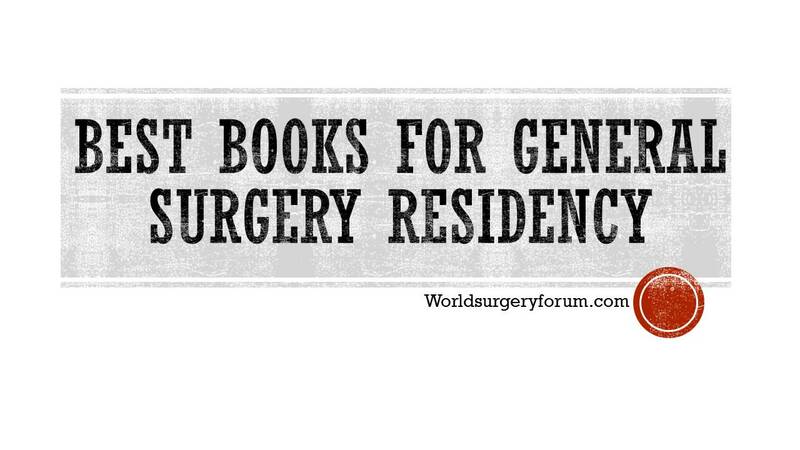 Reading all the prescribed books during General Surgery residency, everyone knows that it is easier said than done. So it is necessary to know about few basic textbooks which are a must read. So the first step to learn surgery is reading the right books and having enough working knowledge for clinical and surgical application. For reading general surgery, first book that comes to mind is Bailey and Love. As most of us have read it during our MBBS. But usually by the time we join General surgery residency, all the information stored in our brain evaporates. Bailey and Love is the preferred textbook for MRCS Part A and B examinations which aim to test basic surgical knowledge. 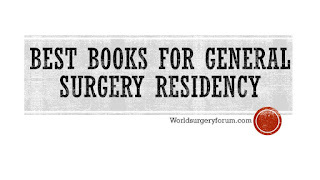 While choosing best textbook for surgery you need to keep Surgery NEET SS and DNB CET SS entrance in mind. For MCh and DNB SS, in terms of depth of information, Bailey alone is not adequate. Amongst Sabiston and Schwartz, Sabiston is usually the choice for NEET SS and DNB CET SS entrance. One of them must be read. For your university exams SRB is a life saver, cannot miss its mention here. SRB tackles most of the topics from which Long notes and Short notes are asked in MS Gen Surgery university examinations. Sabiston's Textbook of Surgery - If you want to choose one single textbook to read, I would recommend Sabiston.